Welcome to St. David’s Cathedral in the heart of Cardiff. 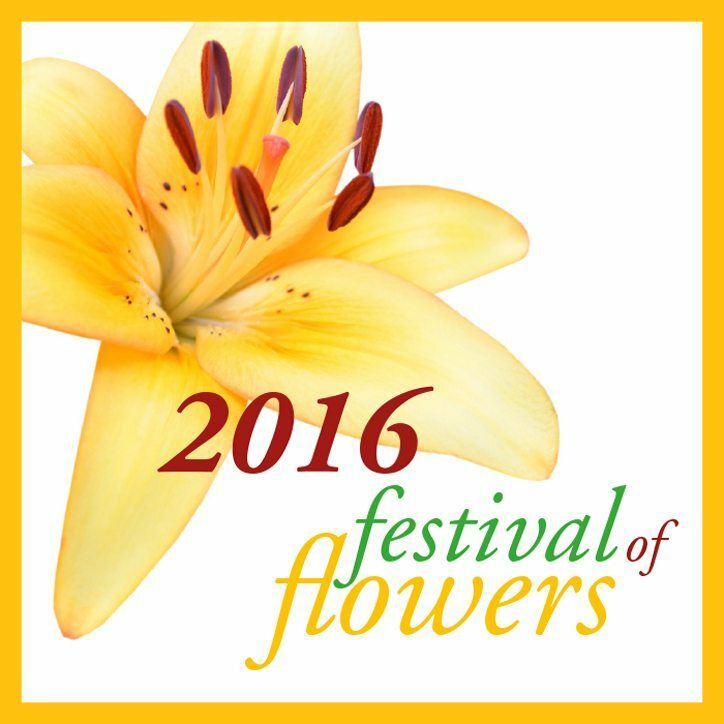 Welcome to the Festival of Flowers entitled “Praise be to you” or “Laudato Si”. I hope you will experience something of the wonder, joy and awe St. Francis felt when he saw the beauty of creation unfold before his eyes. The skill and beauty of the floral arrangements, added to their colour and scent in the midst of a powerful architectural setting will undoubtedly engage our senses. “The flowers and fruits that in thee grow, Let them His glory also show”. 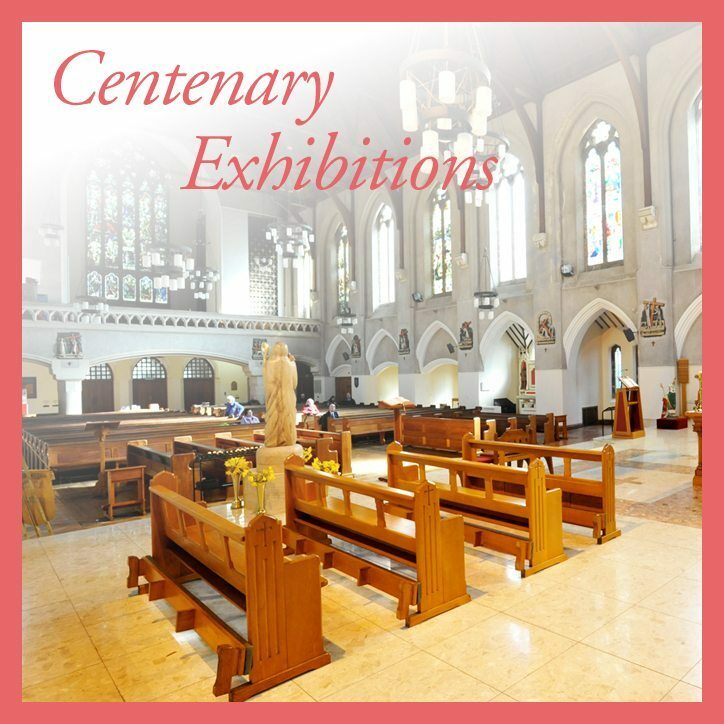 What better title for the Festival of Flowers which is taking place at St. David’s Cathedral to mark the Centenary of the Archdiocese of Cardiff? “The work of human hands” which lies at the heart of creation is a reminder that we are stewards of creation and are responsible for human life thriving, the built environment and the sustainability of the earth. In the magnificent floral displays, the enhancement of the architecture of the Cathedral and in the musical performances associated with the Festival of Flowers we see human creativity at its most beautiful. As we celebrate this Centenary during the Festival of Flowers we echo the words of St. Francis: “Let all things their Creator bless”.